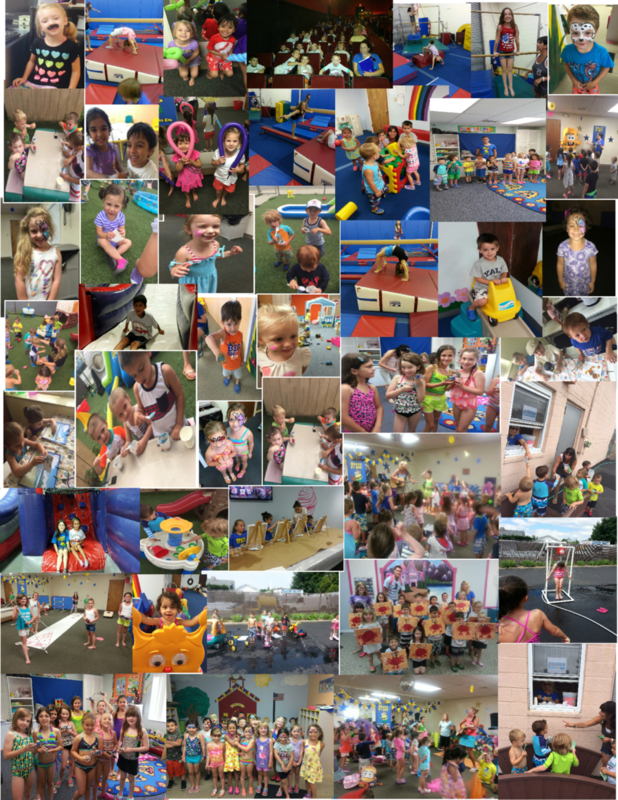 Enjoy our Summer Day Camp Program Collage ! 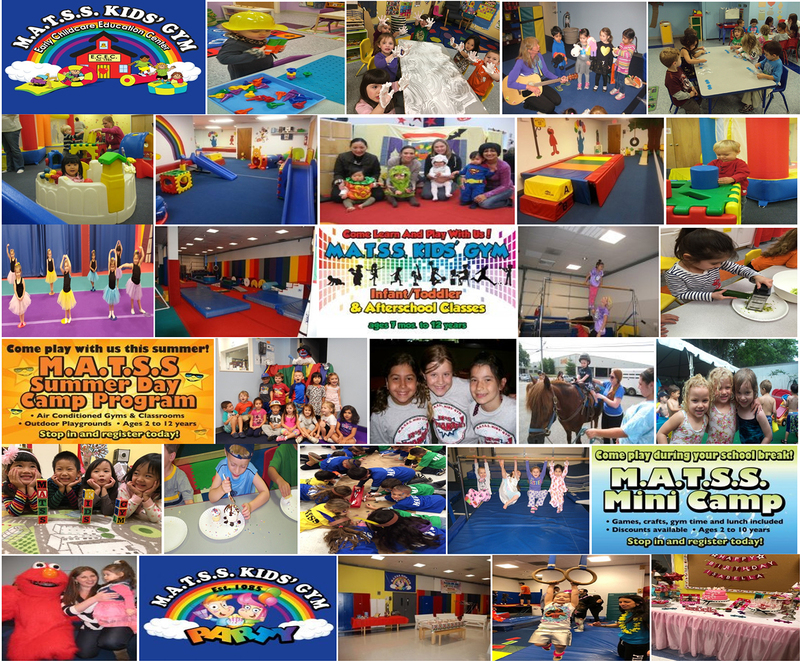 Join us for our 2019 ..... 1 to 8 weeks of FUN in the SUN ! Check out our by location Summer Program pages for more information coming soon!